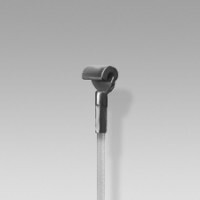 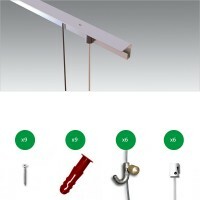 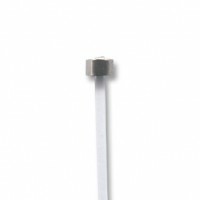 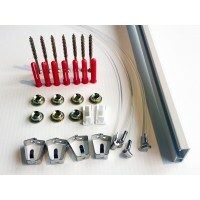 The U Rail picture hanging system, is a ceiling based solution. 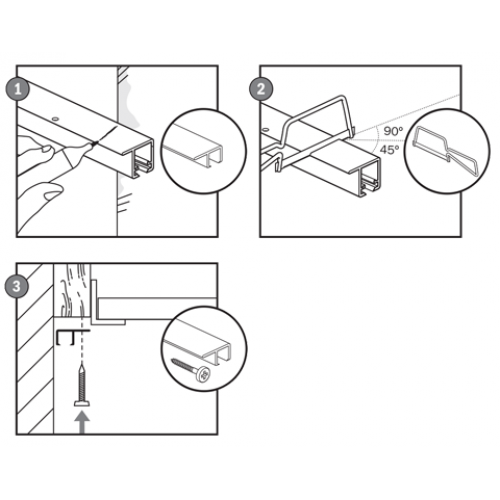 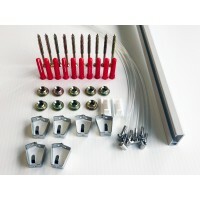 Installing this system on a wooden border ceiling is ideal! 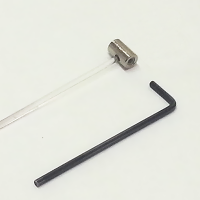 It is very small and very discreet. 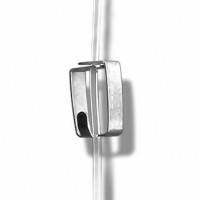 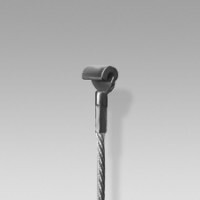 It can be used with transparent 'Perlon' Cord or Steel Cable with Cobra Anchor. 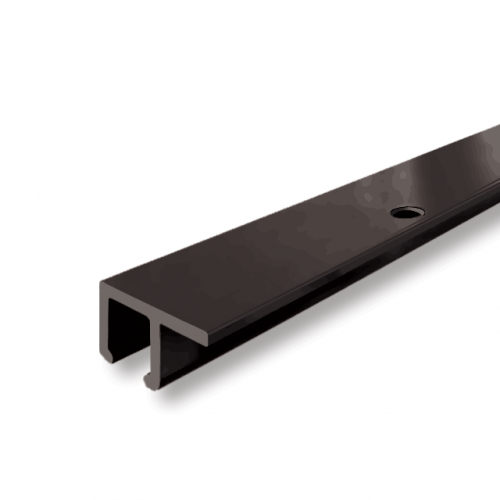 Designed for light to moderate weight pictures. 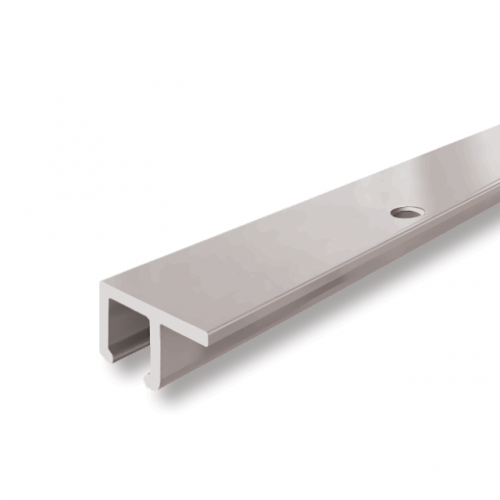 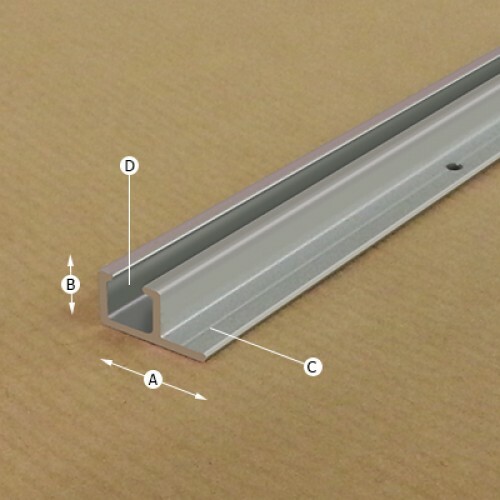 Aluminium Track Profile: 14 x 6 mm. 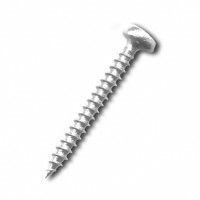 Has 8 screw holes per 1 metre.